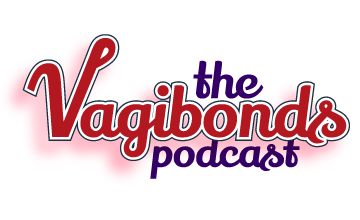 The vagibonds are all moving this week so we took a break but thought we’d replay our first guest episode! New episodes will start back next week. It’s our first guest! This week our friend Susie Koch joins us to discuss non-hormonal birth control – namely natural family planning. Also known as the rhythm method aka fertility awareness.